The output from world aquaculture, a multi-billion dollar global industry, continues to rise at a very rapid rate and it is now acknowledged that it will take over from fisheries to become the main source of animal and plant products from aquatic environments in the future. Since the first edition of this excellent and successful book was published, the aquaculture industry has continued to expand at a massive rate globally and has seen huge advances across its many and diverse facets. 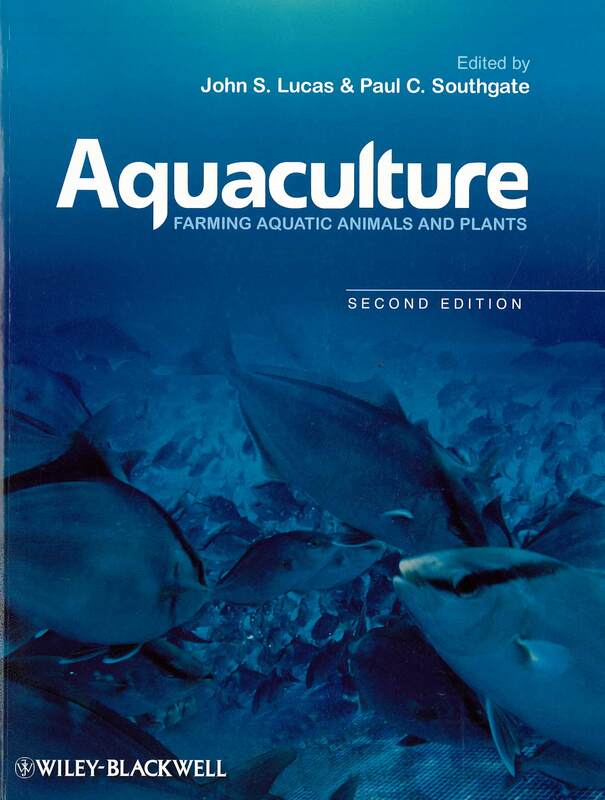 This new edition of Aquaculture: Farming Aquatic Animals and Plants covers all major aspects of the culture of fish, shellfish and algae in freshwater and marine environments. Subject areas covered include principles, water quality, environmental impacts of aquaculture, desert aquaculture, reproduction, life cycles and growth, genetics and stock improvement, nutrition and feed production, diseases, vaccination, post-harvest technology, economics and marketing, and future developments of aquaculture. Separate chapters also cover the culture of algae, carps, salmonids, tilapias, channel catfish, marine and brackish fishes, soft-shelled turtles, marine shrimp, mitten crabs and other decapod crustaceans, bivalves, gastropods, and ornamentals. There is greater coverage of aquaculture in China in this new edition, reflecting China's importance in the world scene. 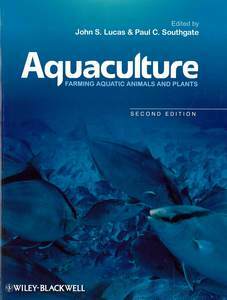 For many, Aquaculture: Farming Aquatic Animals and Plants is now the book of choice, as a recommended text for students and as a concise reference for those working or entering into the industry. Providing core scientific and commercially useful information, and written by around 30 internationally-known and respected authors, this expanded and fully updated new edition of Aquaculture is a book that is essential reading for all students and professionals studying and working in aquaculture. Fish farmers, hatchery managers and all those supplying the aquaculture industry, including personnel within equipment and feed manufacturing companies, will find a great deal of commercially useful information within this important and now established book.